Over 60% of projects are NOT successful. What is that costing you? We are a business consulting firm that specializes in the successful implementation of critical projects and initiatives. 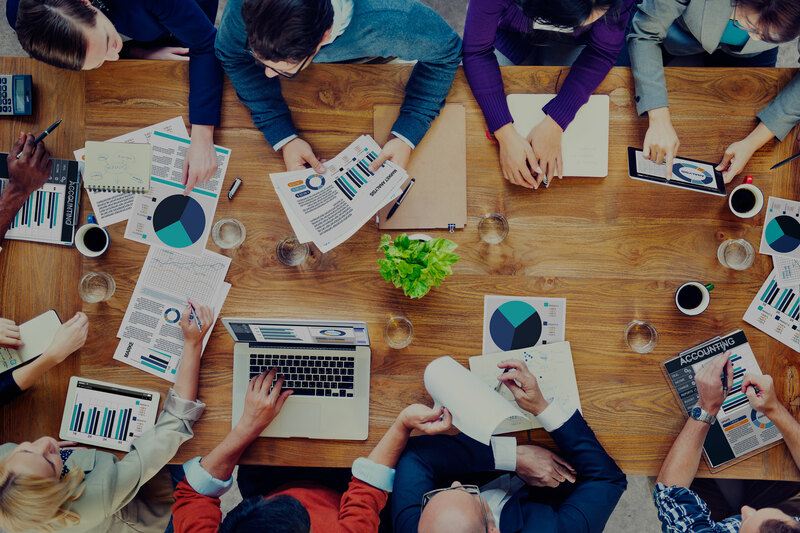 An integrated approach leverages a comprehensive knowledge of process improvement, change management, agile development, and project management to meet the ever changing needs of our clients. By working with the executive sponsors of the projects we are able to remove barriers, expedite processes, and cut through challenges that cause most projects to fail. Our dedication and frequent successes throughout the project provides you with the confidence needed to drive home these key projects and strengthen your organization. 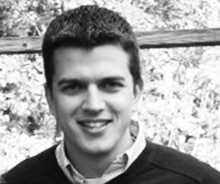 The roles that each party plays to contribute to the project requires collaboration and focus. 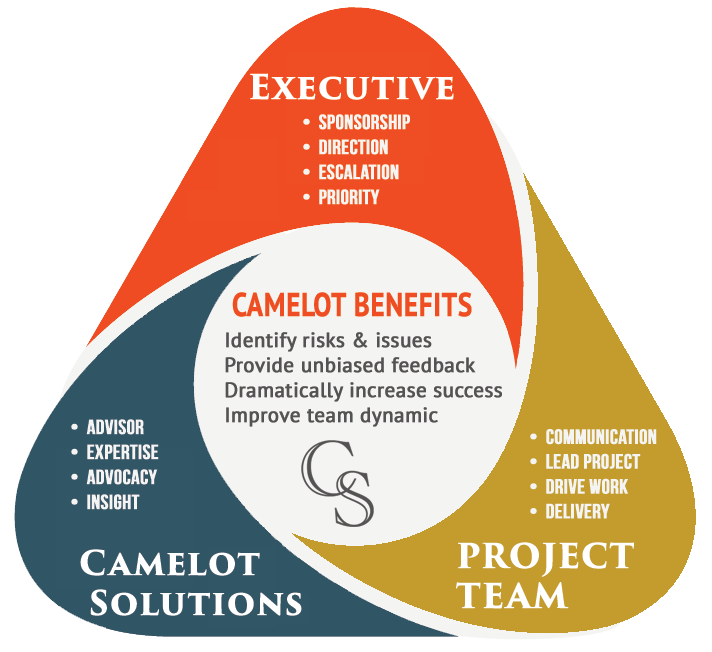 By introducing Camelot Solutions as a project advisor, your business is dramatically increasing their chances of achieving their crucial goals.